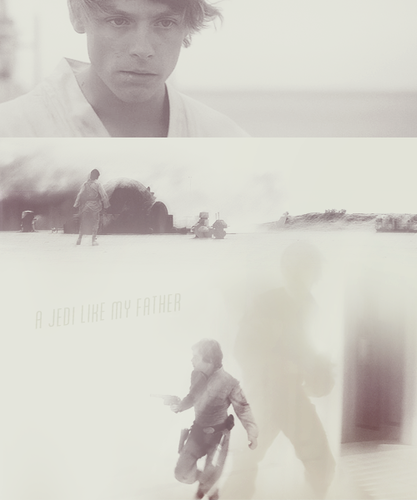 Luke Skywalker. . Wallpaper and background images in the The Skywalker Family club tagged: skywalker star wars the skywalkers family luke mark hamill. 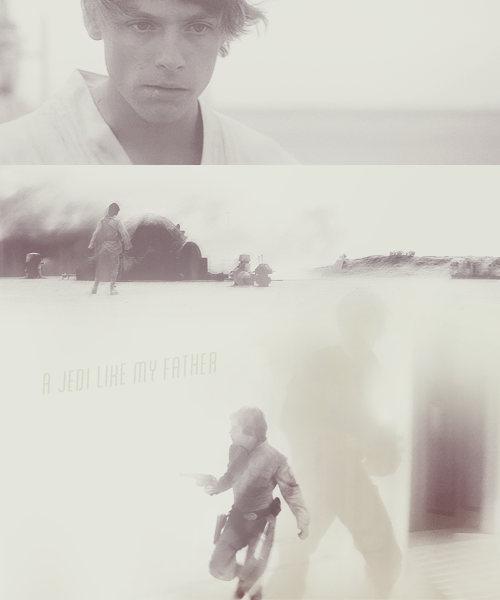 This The Skywalker Family fan art contains zeichen, plakat, text, tafel, schilder, poster, and whirlpool. There might also be wohnzimmer, vorraum, salon, and vorzimmer.